I've really been looking forward to putting this post together and have been gathering my own little collection of brilliant books and eBooks written by some very talent bloggers out there. 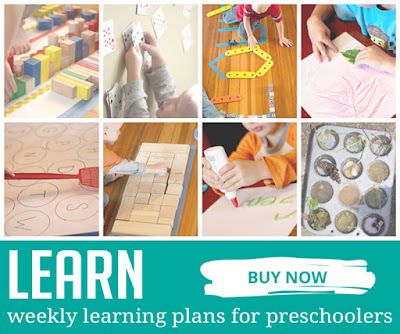 Not sponsored or gifted - just sharing these brilliant resources and giving some well deserved shout outs to these talented bloggers. 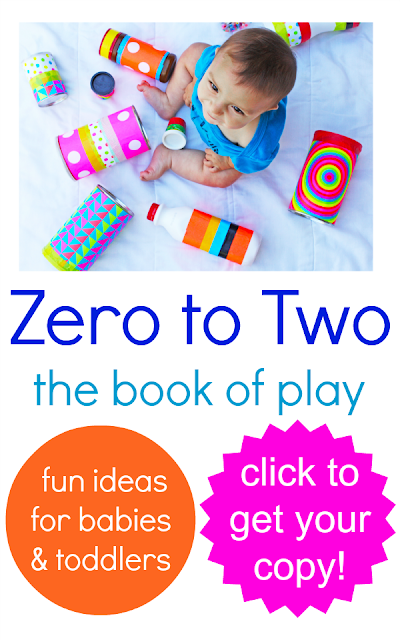 The first three books I'm sharing are all compiled and edited by Cathy of Nurture Store, with various blogger contributors (including our very own Adelaidian Kylie from Octavia and Vicky). 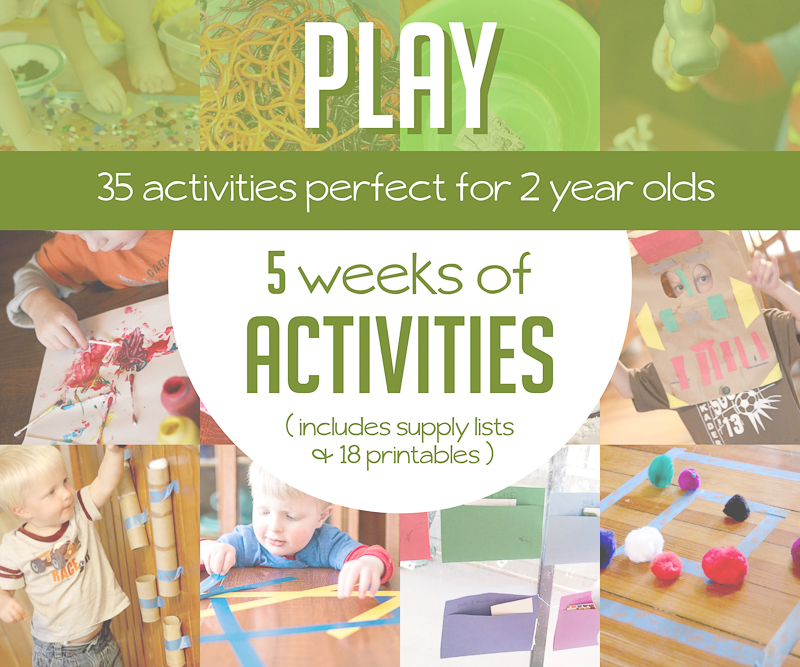 Some of the fantastic baby friendly activities include sensory boxes, colourful bubble play and edible finger paint. 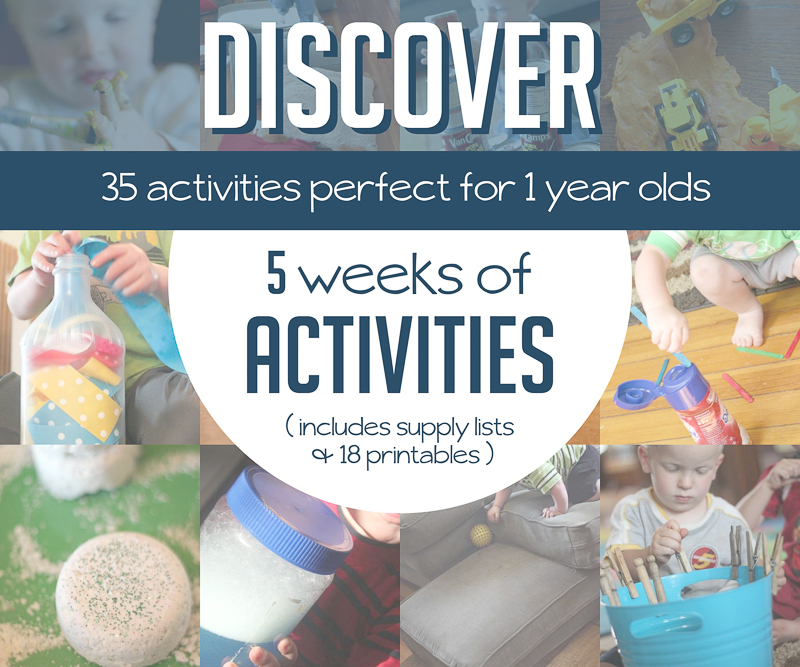 There are some fantastic ideas in this eBook that will be perfect for me to use in my class (including learning letters through sensory play, rainbow block play and playdough patterns). 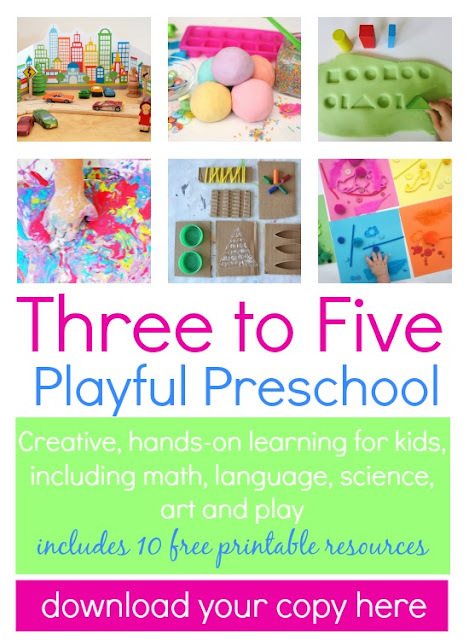 Parents and Educators of three to five year olds would definitely find many useful ideas in this eBook. 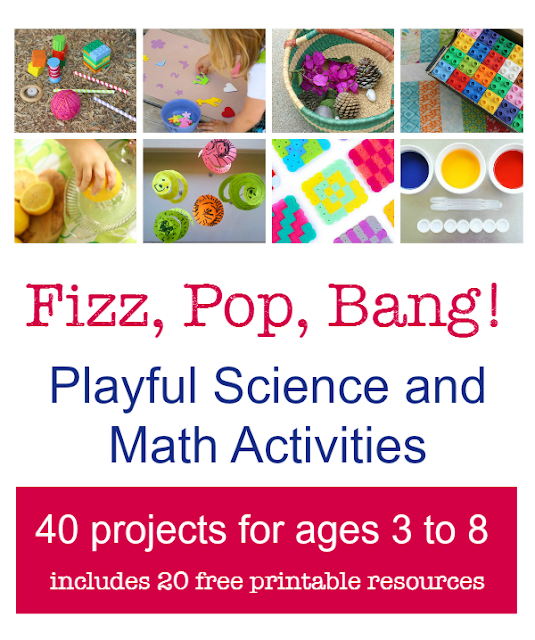 I'm always looking for more hands on Maths and Science lesson plans for my kids so this book was a perfect find for me. 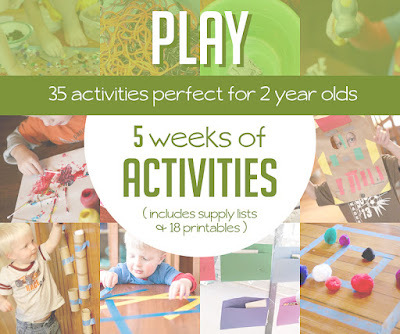 I LOVED the 'Colour Mixing Addition' activity and 'Graphing with natural materials'. I'm keen to try the 'Exploring Absorption' experiment with my class soon. 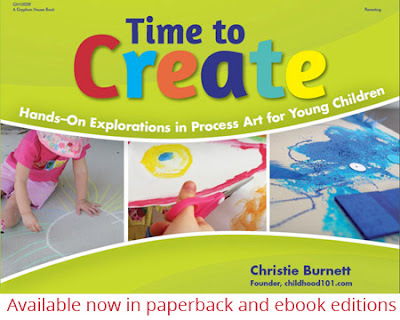 Time to create is written by Christie from Childhood 101. I love that her philosophy is focused on process rather than product. She shares many great ideas using a variety of art materials together with clear instructions and helpful tips on how to minimise the mess. Another 'real' book is by one of my favourite bloggers, Asia from Fun at Home with Kids. 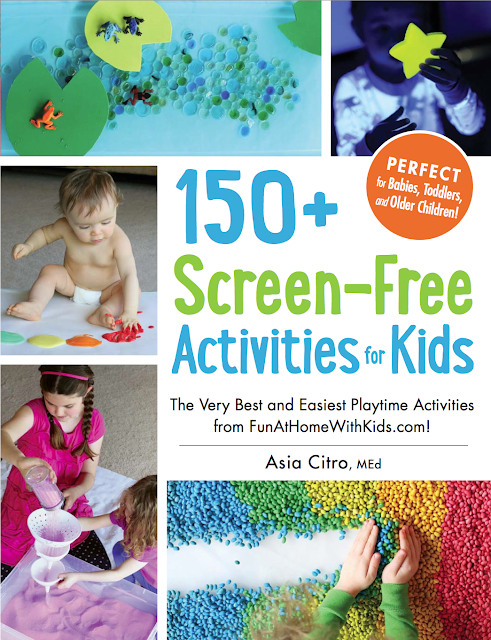 The thing that makes this book (and blog) stand out is that not only is Asia a qualified teacher and mother of two, but she has a science background and over time has perfected her recipes for play. 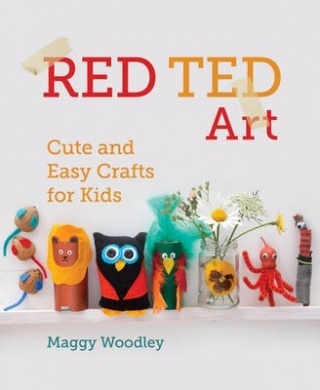 In her book you'll find slime, dough, paints, small worlds, sensory play and DIY toys. Shop here (she also has just released a second book 'The Curious Kids Science Book'). 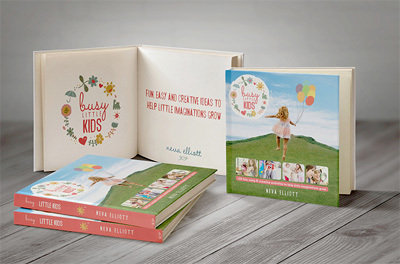 You may have heard of the app 'Busy Little Kids'? Well it's also a beautiful hard cover book (referred to as to coffee table book for kids - I love this!). Available from a variety of stores such as Big W and David Jones, ABC and Dymocks, it has so many ideas for play - organised into sunny days / rainy days with sub categories of imagine, create and move. 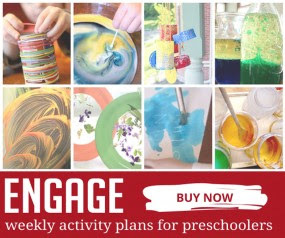 Weekly Activity Plans for the Early Years. I hope you found this left useful. And great work bloggers to have your own work published!